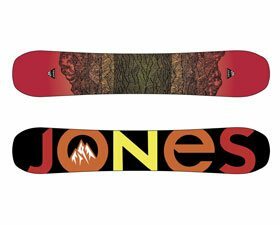 The Jones Flagship snowboard requires a lot of attention and input from the rider, but is quick to reward such actions, especially if you’re looking for a stable board with no apparent speed limit. 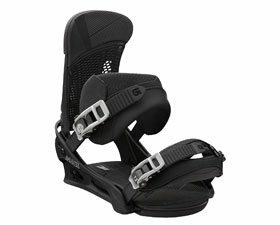 The Burton Malavita Re:Flex binding has become a go-to binding for Burton team riders and professionals, and for good reason. But there are a few things to watch out for. 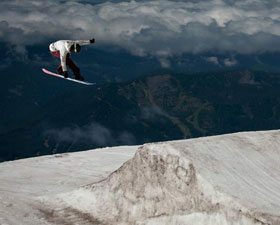 As Danny Davis’s pro model board, it’s no surprise that the Burton Easy Livin performs well in the park. 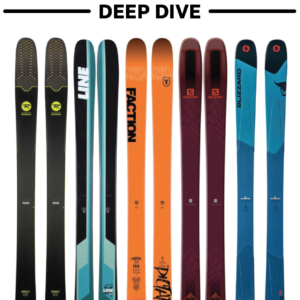 But after summer testing, all signs point toward a one-board quiver. Reviewer Lance Peterson says the Never Summer Proto CT performed exactly how he wanted it to. Not bad, considering he was searching for one board to do pretty much everything. 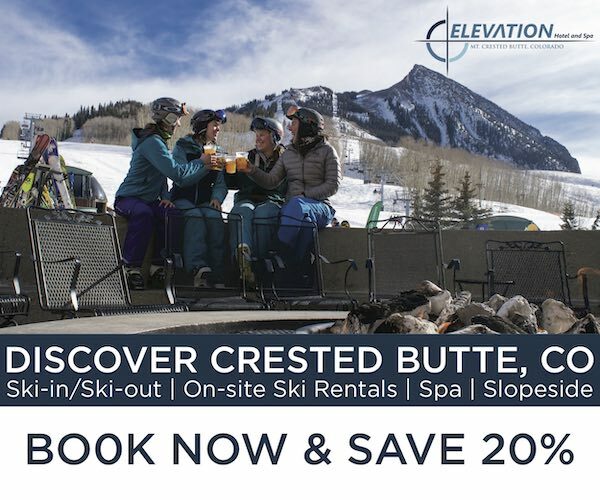 Don’t let the skis fool you. 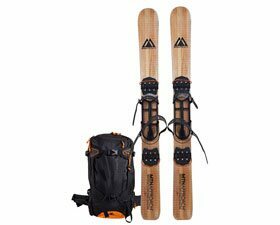 The MTN Approach System is a snowboarding system, swapping the more traditional splitboard for foldable approach skis. 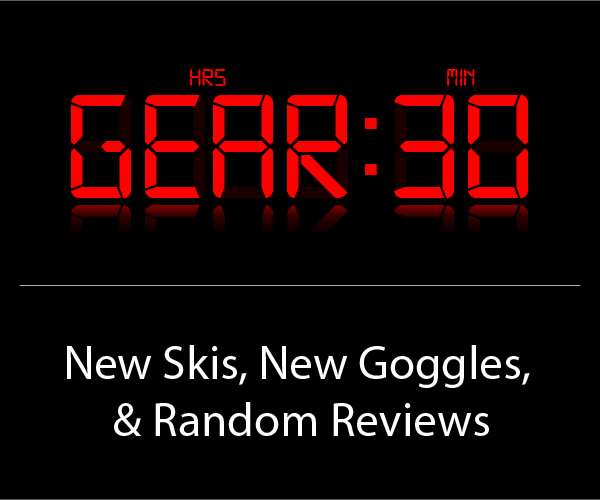 After late-season testing, reviewer Jed Doane was impressed. 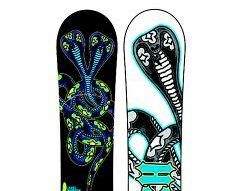 The Nativ Snowsurf squashed-tail design gives these boards a fun skate- and surf-like feel, but comes at the cost of speed and edge control. The 2011-2012 Nitro Team Gullwing is a loose, playful board with amazing pop, but it can get a little unsteady at high speed. 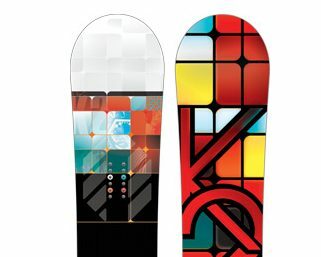 The K2 snowboarding team designed every aspect of this lightweight, playful, and stable board. The Happy hour is unusual and all-round fun, and each one comes complete with its own Grabby-Stabby….We’ll explain. 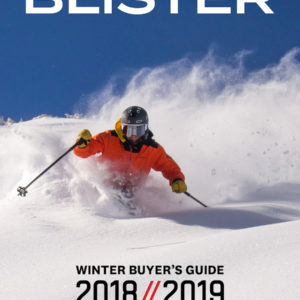 The 2012 Burton Cartel Re:Flex is packed with new technology, but it’s not the same stiff, responsive binding that has been the choice of pros and advanced riders for years. 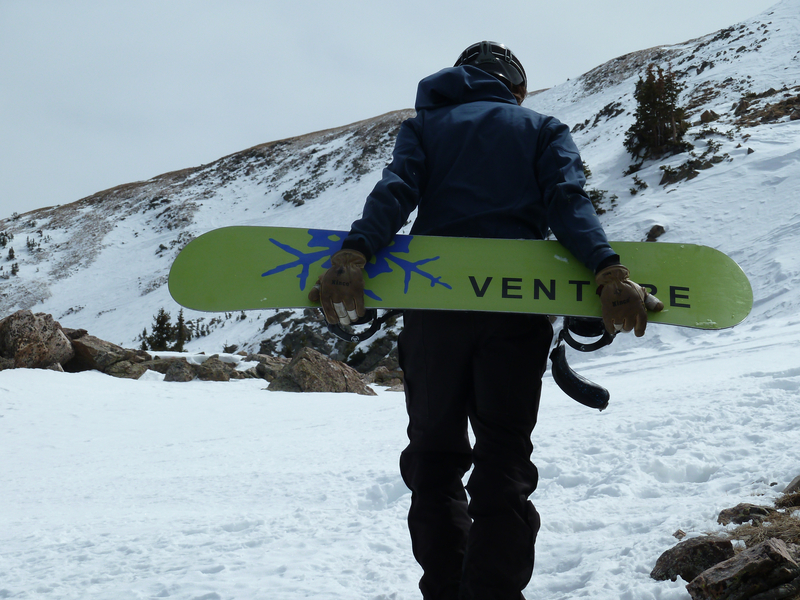 Its directional shape and rockered profile make the Venture Storm a great powder board—with surprisingly good maneuverability and stability in all conditions. 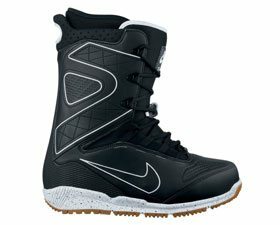 The Nike Zoom Kaiju is a high-quality, light weight boot that runs a bit narrow, has a great liner, and utilizes a lacing system that might take some getting used to. 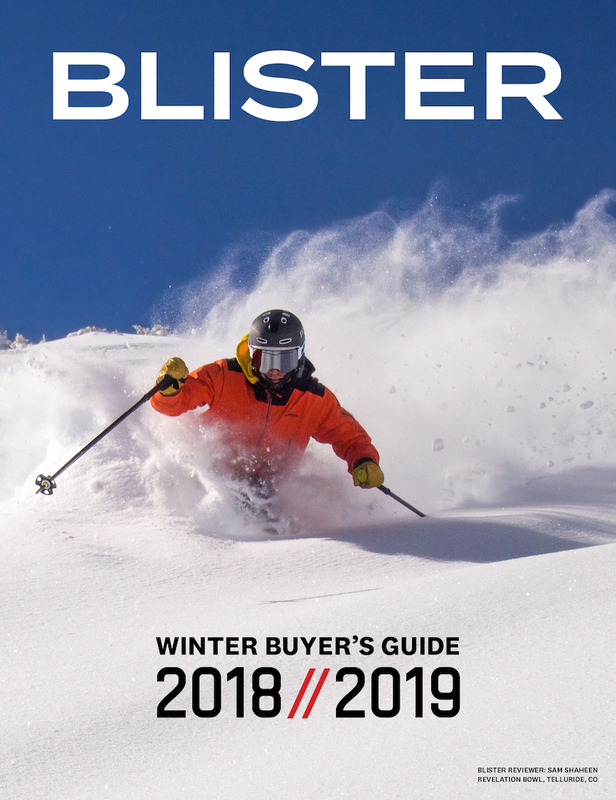 Airbag packs are a phenomenal piece of backcountry safety gear, but the problem’s always been their substantial weight and price tag. 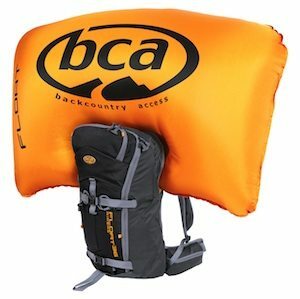 BCA’s Float 18 Airbag, however, reduces both. If you like to play beyond the ropes, you should certainly take a look. The GNU B-Pro C2BTX has seen some changes over the years. 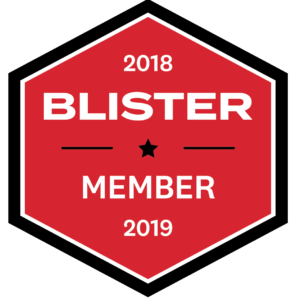 Here, Chrissy Scarpitti gives her take on the 09/10 board, a preview of the 11/12 model, and a promise to let you know whether or not all these new mods are a good thing. In case you haven’t heard, it’s snowing. 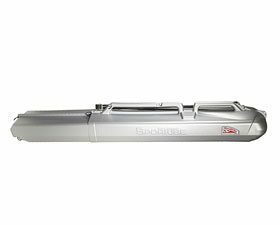 Here’s another ski carry option to help get you and your gear to the mountain. 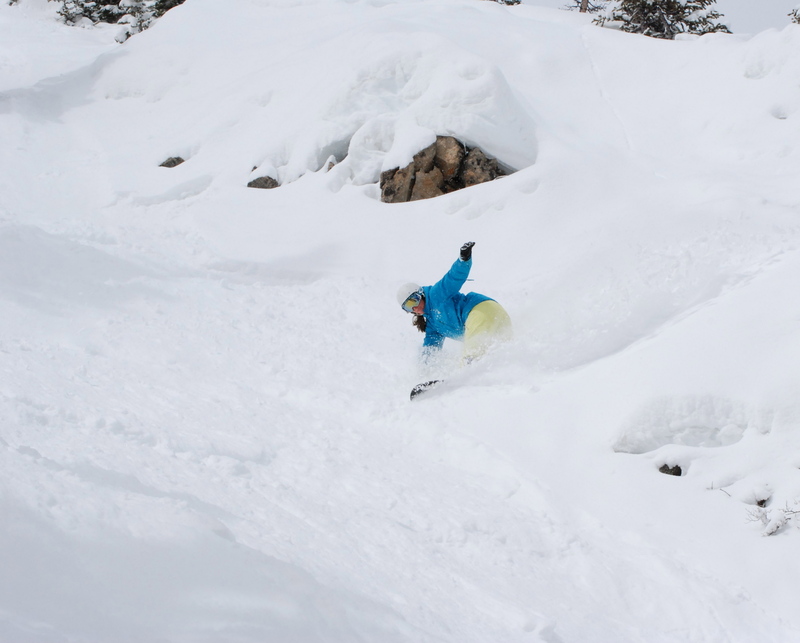 Ways to stay cool: look at pictures of snow and learn whether the Mountain Twin from Jones ought to be your next board. 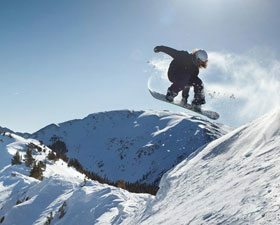 I’ve been on a bunch of boards over the years, and I am always looking to check out the best boards out there. I’d been hearing some buzz for a while now about the K2 Slayblade, and I decided that it was time to try one. 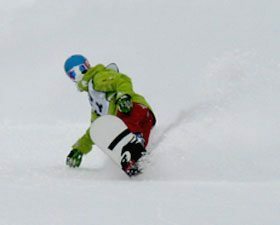 The first K2 I ever rode was an early 90’s super thick and super stiff directional board, appropriately named the “Gyrator.” K2 has made some updated versions of this board in the last few years, incorporating what they call, “powder rocker,” which is just their term to signify that a particular board has the greatest amount of tip and tail rocker in the K2 line up. 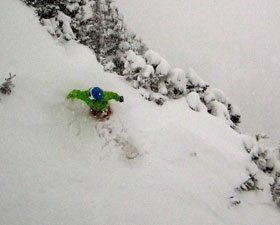 Admittedly, K2’s Powder Rocker shape had me dreaming of endless powder days spent bumping down super fluffy pillow lines. 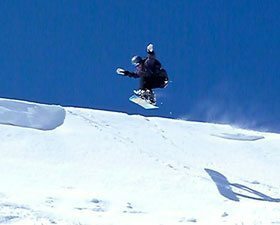 Then I remembered that I live and ride in Taos, where I need a board that is versatile enough for pretty much every snow condition and terrain type. 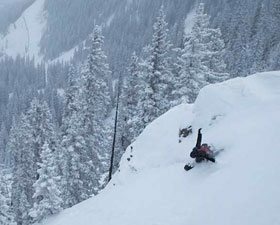 TAOS has been called a four-letter word for steep. Sometimes, it can be described as icy and rocky. 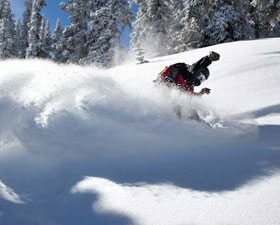 It offers world class riding and numerous technical lines off the ridge in two directions. The Slayblade sounded like it could be a good fit for the place. 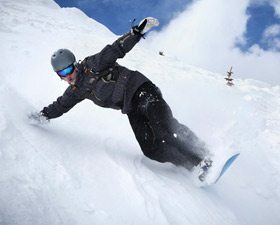 First Run: On any snowboard, the first thing you notice is how well it skates: One foot in, pushing towards the lift line, or running it out towards another lift. The two lifts are connected by a run called the 5 to 2, which is essentially a narrow blue catwalk traversing the mountain. It is a great chance to move with one foot in and saves time on the important days!